San Francisco Vs. The World! 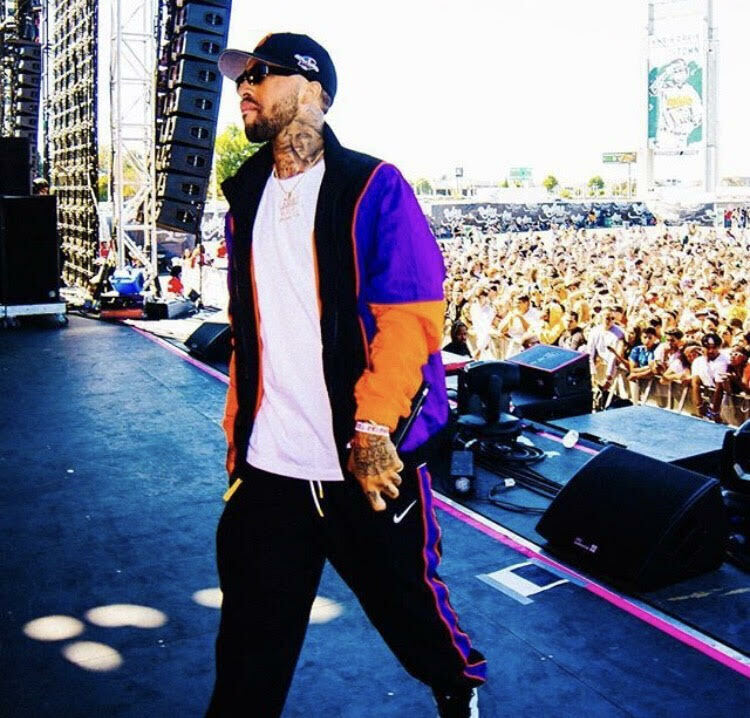 Press play on San Francisco kingpin LARRY JUNE's new video for “PLEASANT HILL.” Shot by @GIRLSLOVETREY, Larry kicks it in typical boss fashion as he lays down bar after bar. Tap in with the Bay Area legend below.